App Annie said in the Report on APAC Online Video Apps that the total revenue generated from the top 5 video streaming apps in China has increased by 185% compared with the same period of 2016. The report talks about the first half year of 2017, and points particularly to apps from China. This is seven times higher than that of Japan and makes China the biggest and fastest-growing market in the region. Of them, Beijing-based iQIYI currently takes a leading position in subscription revenue. During the first six months this year, iQIYI and iQIYI PPS App rank first and fourth respectively in the App Annies’ Popular Online Video Apps by Revenue for China region, which are followed by Tencent Video, Youku and Douyu TV taking. App Annie said China’s online video apps have successfully expanded their user base by lowering paywalls. They provide most content free of charge, and offer flexible subscription programs at the same time to attract and retain premium users. 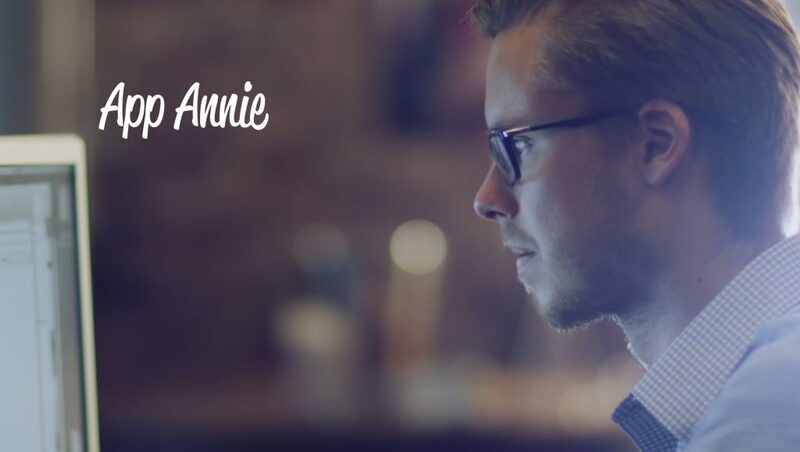 App Annie also said that the growth in this market has shown local consumers’ increasing willingness to acquire premium content through in-app purchase, which is more convenient and easy-to-use than traditional payment methods such as credit card for online service websites. In the first half of 2017, the Asia-Pacific region unseated American area to be the market with the biggest consolidated revenue from entertainment apps in both iOS App Store and Google Play worldwide. Online video apps are a major contributor. In fact, the revenue generated from entertainment apps in these two app stores has grown more than fourfold since the first half year of 2015, driven by the innovative monetization models and premium content. In China market, original premium content has become a key driver for online video apps’ user number and revenue. For example, this summer iQIYI launched suspense hit drama Tientsin Mystic and music reality show The Rap of China, which has thrilled millions of Chinese fans and helped the hip-pop culture go mainstream in China. From January of 2015 to June of 2017, the user time spent on ‘video playing and editing’ and ‘entertainment’ apps on Android devices in APAC tripled to nearly 40 billion hours. This figure is almost half of the total mobile video views globally in the first half of 2017, making the region the biggest mobile video consumer in the world. Although the gross revenue in APAC is still slightly less than mature markets, it’s convinced that there’re enormous monetization opportunities in the online video market in Southeast Asia and APAC as a whole.